Home BMW 325i BMW 525i BMW 525i BMW X5 BMW 530i BMW 540i BMW Ci BMW M3 BMW is recalling several of its vehicles for a driver side frontal air bag that may rupture. 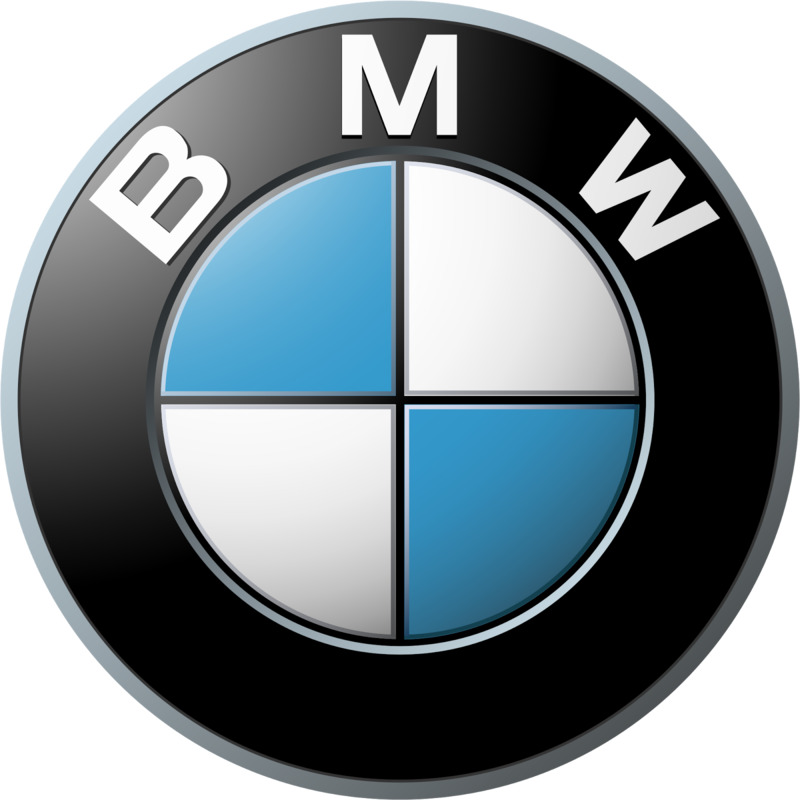 BMW is recalling several of its vehicles for a driver side frontal air bag that may rupture. BMW of North America, LLC (BMW) is recalling certain model year 2002-2005 325i, 325xi, 330i, and 330xi Sedans, and 325xi and 325i Sportswagons, 2002-2006 330Ci, 325Ci, and M3 Convertibles and 325i, 330i, and M3 Coupes, 2002-2003 M5, 540i, 525i Sedan, and 530i Sedans, and 540i and 525i Sportswagons, and 2003-2004 X5 3.0i and 4.4i Sports Activity Vehicles. Please note that the 5-series and X5 vehicles are only included if they are equipped with the optional sports steering wheel. The affected vehicles are equipped with a dual-stage driver frontal air bag that may be susceptible to moisture intrusion which, over time, could cause the inflator to rupture. BMW will notify owners, and dealers will replace the front driver air bag module, free of charge. The manufacturer has not yet provided a notification schedule. Owners may contact BMW customer service at 1-800-525-7417. Note: This recall supersedes recall 14V-348 in its entirety. Additionally, vehicles that have had their driver side frontal air bag replaced previously as part of a recall remedy need to have their air bag replaced under this recall as well.